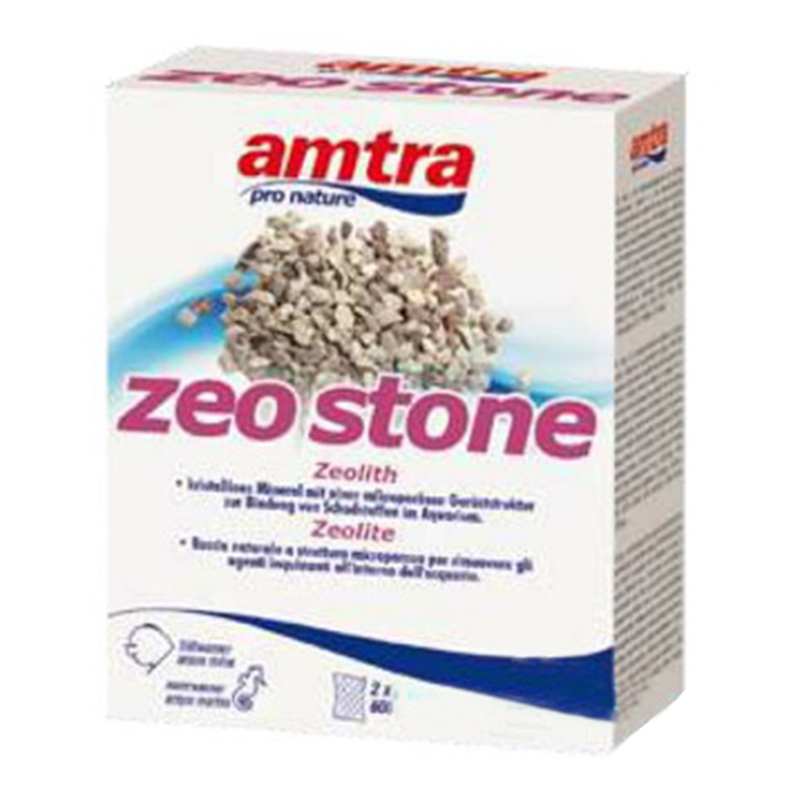 Zeolite is a special rock that can absorb ammonia and phosphate. Effective way to absorb toxic ammonia in freshwater aquariums; reduces phosphate. 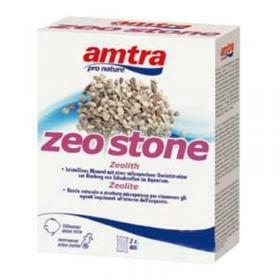 An amazing natural mineral with the properties of ion exchange and the extraordinary capacity to absorb, retain and exchange different chemicals. To absorb the ammonia molecules and decrease the level of Biological Oxygen Demand (BOD) in the aquarium and pond. Sorption specific ammonia is a minimum of 1200-1800 mg / kg. To absorb odors and phosphates.